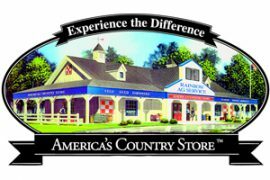 Our primary mission is to service what we sell. We have the capability to work on a wide variety of equipment. However, parts and technical support may affect the timeline for completion of repairs on tractors and implements our company doesn’t sell. Our strength is in servicing those products lines we carry in our showrooms and equipment display areas. Our technicians are required to attend training courses both on-site and online to maintain high standards of technical knowledge and proficiency. Our Ukiah facilities handle the servicing of equipment. Lakeport shuttles equipment for repair between Ukiah and Lakeport store once a week. Our number one priority is to keep your equipment in the field as much as possible. Turnaround times depend on the season and complexity of the repairs. We are committed to maintaining the product lines we carry in an efficient and economical manner. Rainbow Ag is a Stihl dealer. 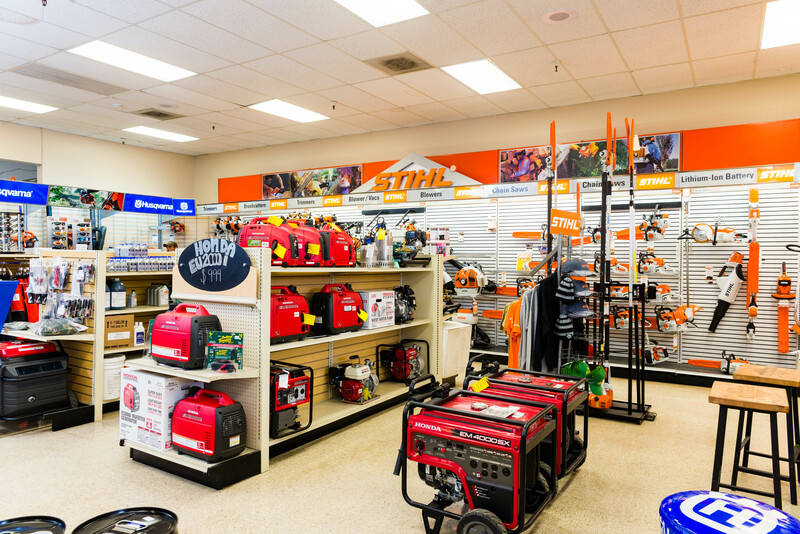 Check out our Stihl products in our stores, or shop our online store here. If you can’t find the information you’re looking for in your operators manual, we can usually help. Maintaining your equipment can be as simple as a phone call or email to Thomas Prine in Ukiah.